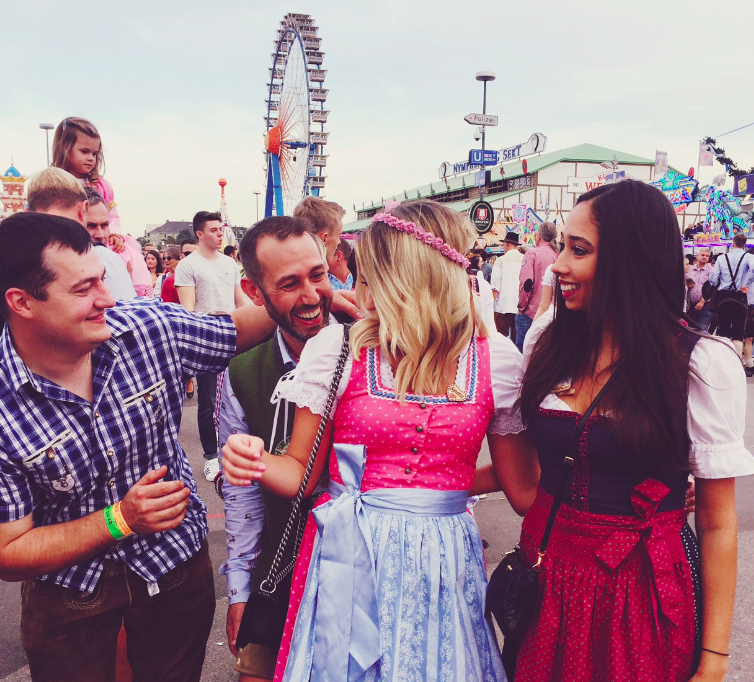 I'm having a very German October this year, having just got back from Munich's Oktoberfest and then I am heading out to Berlin from London today. 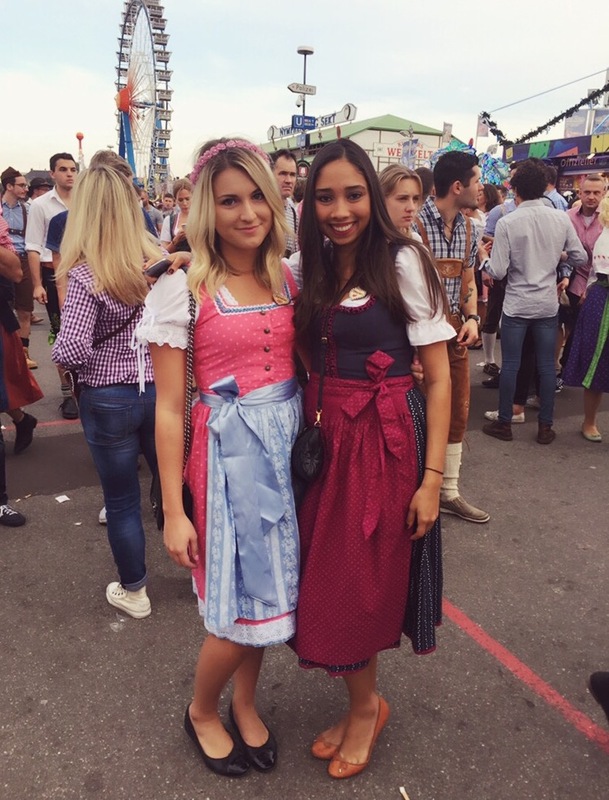 Here are a few of my photos from Oktoberfest, plus outfit details and some dirndl picks if you hit up the Wiesn next year! 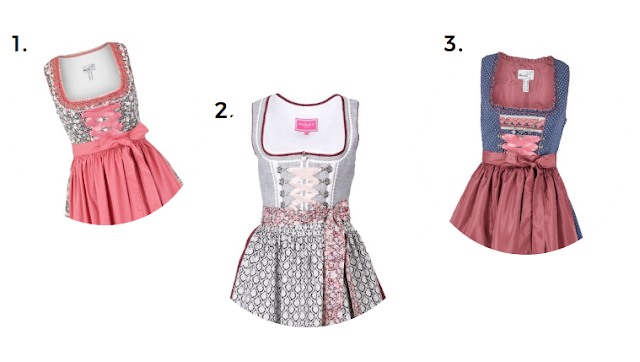 You know what they say... "Nach der Wiesn ist vor der Wiesn..."
The dirndl I wore is vintage and is my mom's from when she was a teenager, but you can find an assortment of similar styles on Ludwig & Therese. 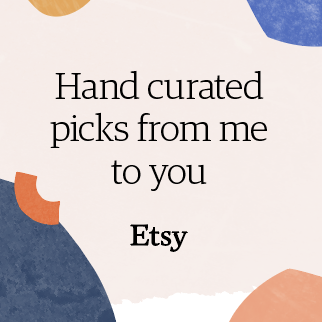 Right now they are offering 20% off with the code WHOOP20 so you can get all geared up for next year. I personally love one, two and three below. & after the tents close keep going at P1!